It is well known that patella resurfacing has its limits. 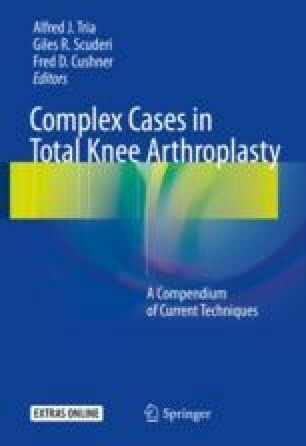 Severe patella bone loss can occur in the primary knee where significant patella bone loss can make it difficult to perform a patella resurfacing. While the ultimate limit as to the smallest amount of residual bone will allow a patella resurfacing to be performed, it is commonly believed that at least 12 mm is needed to avoid complications of resurfacing. Wikipedia. Mercedes-Benz 300 SL 2016 [https://en.wikipedia.org/wiki/Mercedes-Benz_300_SL. Accessed 9 Apr 2017.